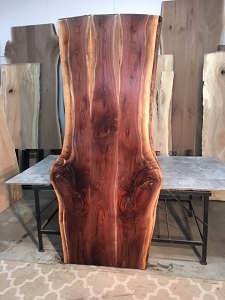 **SHOWN WITH BUTTERNUT A-158** SLAB SOLD SEPARATELY. 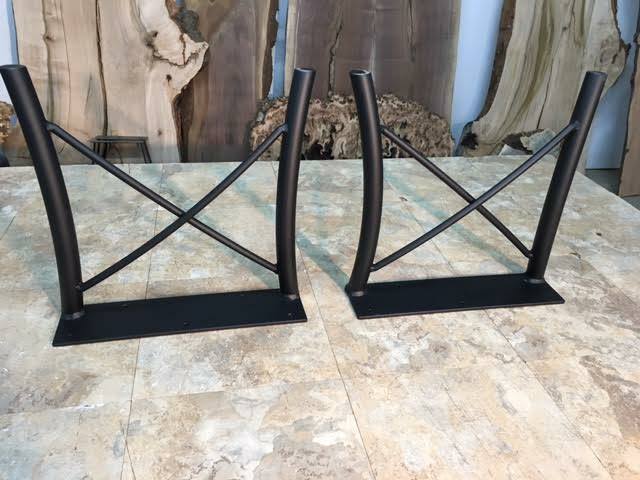 I'm completely impressed with this product. 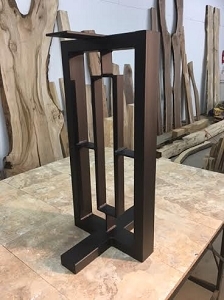 very well built and finished. 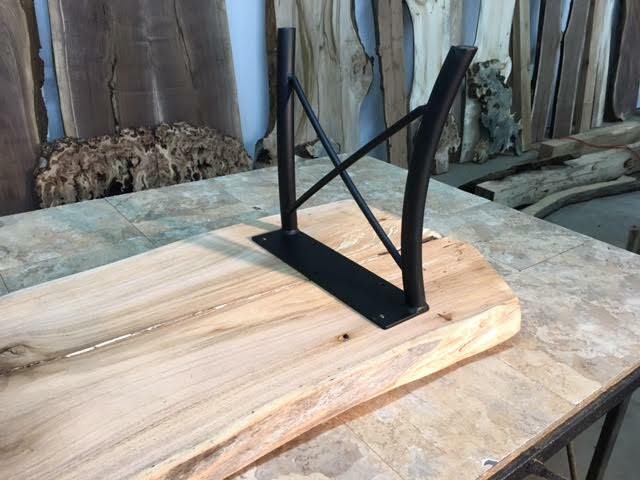 initially had some questions, Jared replied to my e-mail quickly. 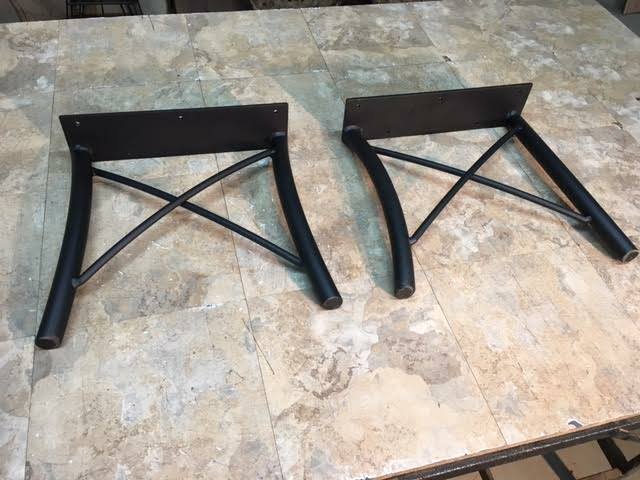 I will definitely be back for more as needs arise. 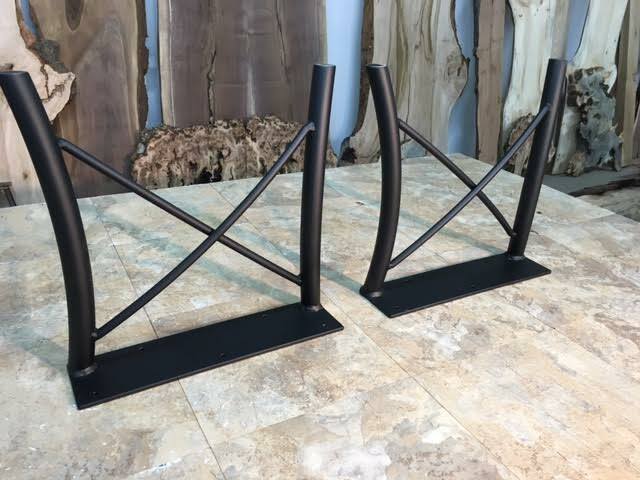 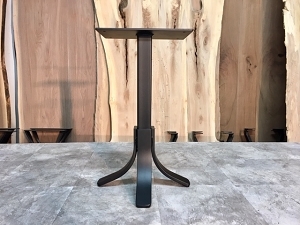 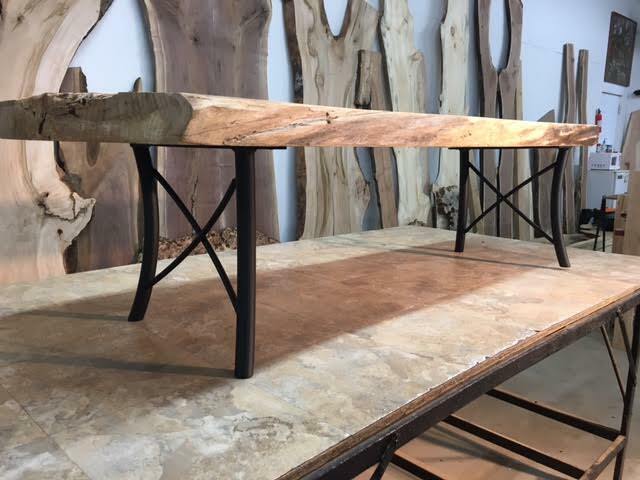 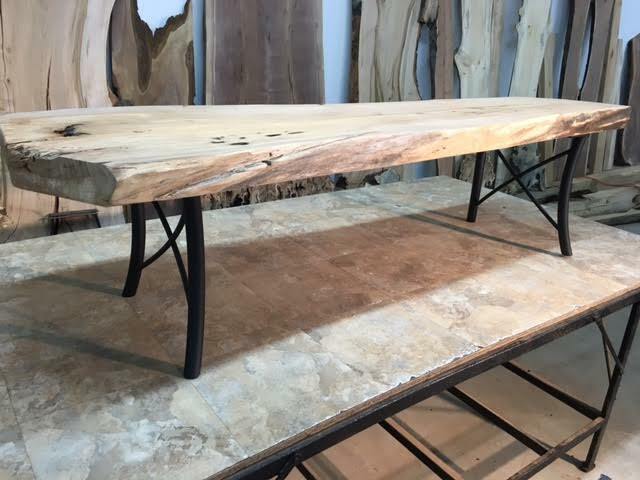 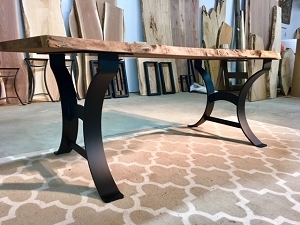 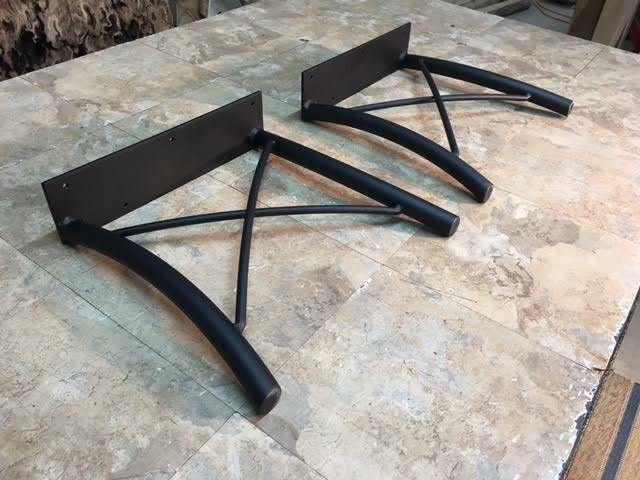 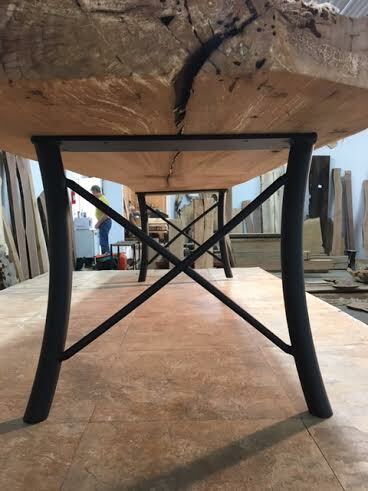 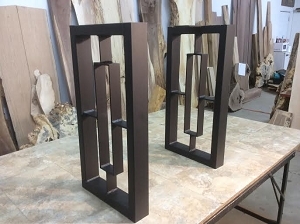 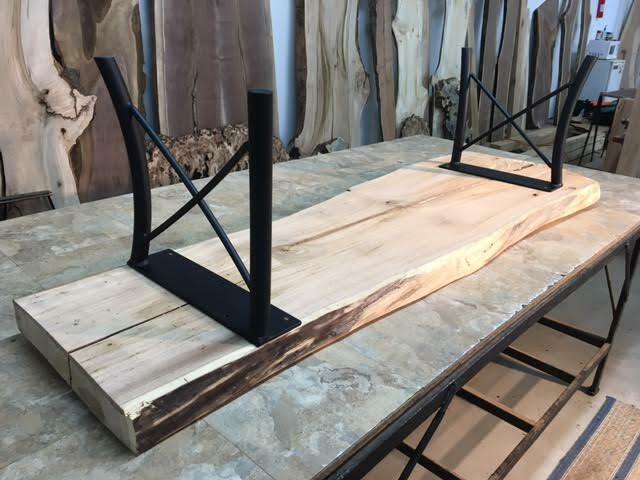 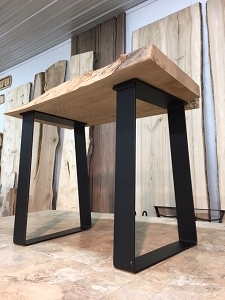 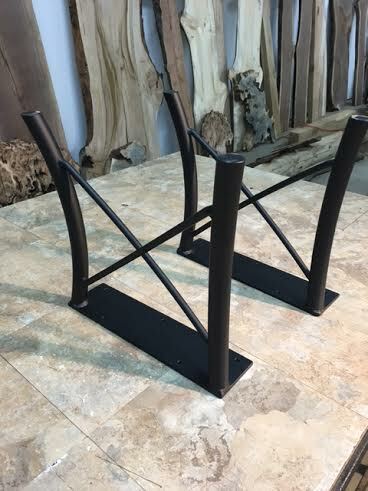 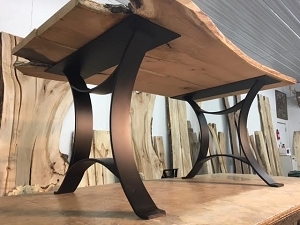 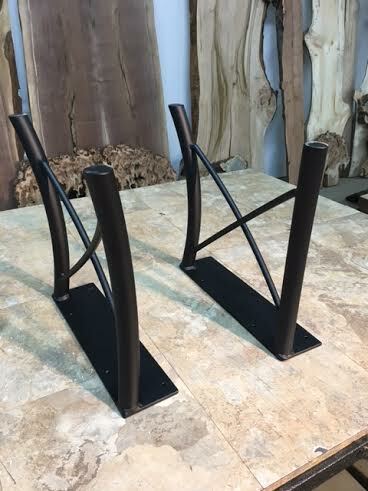 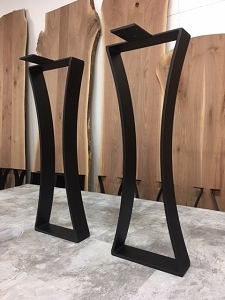 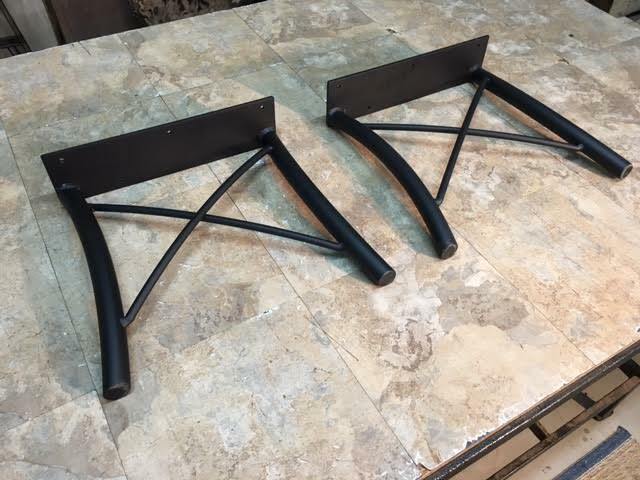 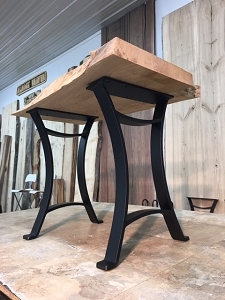 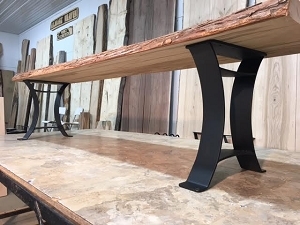 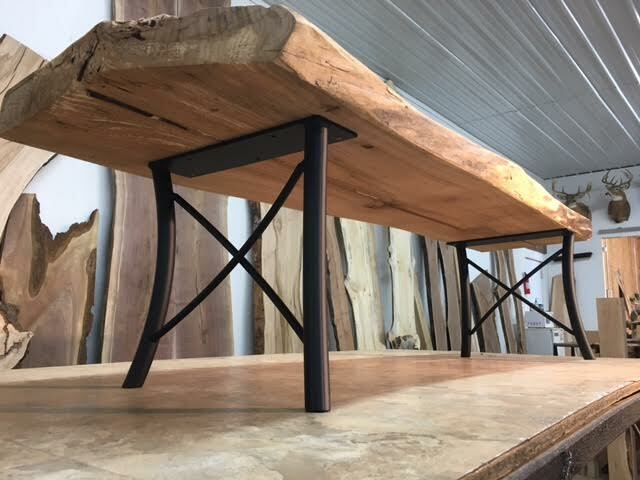 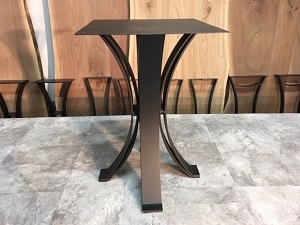 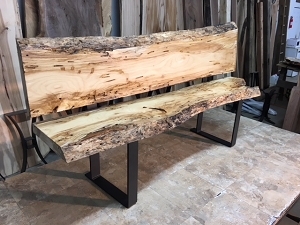 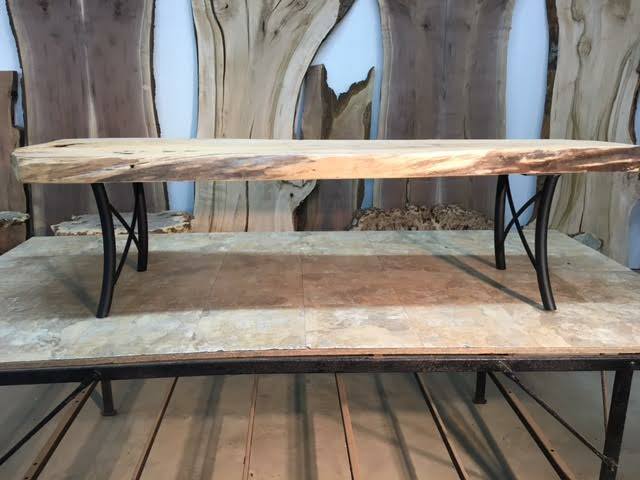 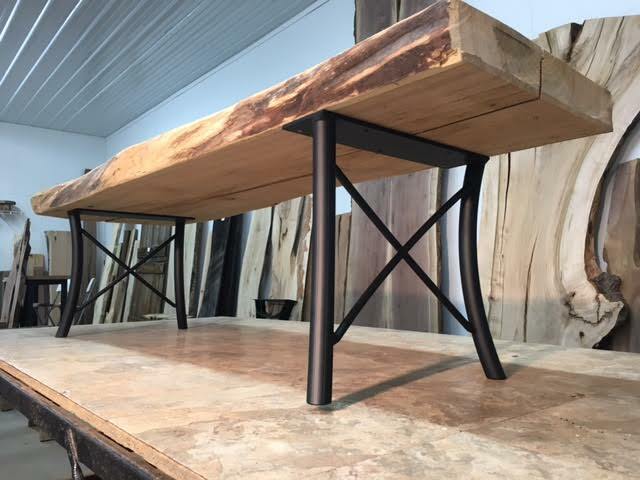 I would recommend Ohio Woodlands LLC to anyone interested in table bases and legs!